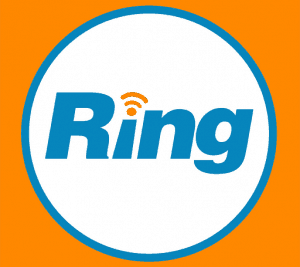 Even though it isn’t the cheapest VoIP solution out there, RingCentral is still our top cloud phone system provider – and for many others, too. On the surface there are no clear signs to explain why this company is beloved by businesses and enterprises alike, but go a bit deeper and all the pieces begin to fall into place. Because RingCentral isn’t just a simple VoIP service, it’s an all-encompassing cloud communications platform that can streamline business communications more than you could possibly imagine. 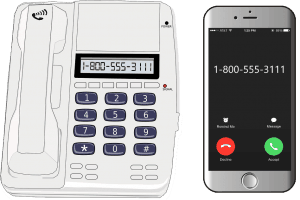 Moving a traditional phone system to the cloud can be a huge blessing for any type of company, especially when it comes to overall costs. 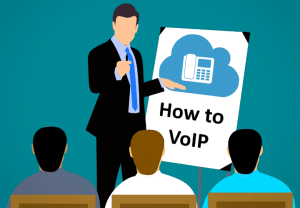 But even if VoIP is definitely more user-friendly than its analog counterpart – thanks to the fast implementation and enterprise-grade features – getting familiar with the new system may take some time, even for the most tech-savvy of users. There is no doubt that instant messaging is one of the most effective ways of quickly exchanging information with on another. And even if the market is full with IM programs, to this day a significant number of people associate instant messaging with Skype and its corporate counterpart, Skype for Business. 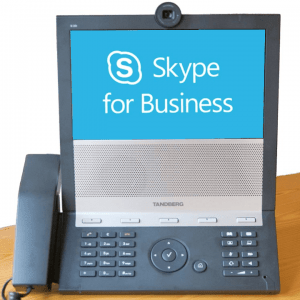 However, no matter how well Skype’s business version handles chat, real-time meetings, and file sharing, when it comes to VoIP capabilities the service has its limits. 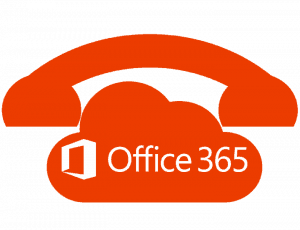 But wouldn’t it be nice to keep all the benefits of Skype for Business while still being able to enjoy unlimited cloud telephony at the same time? Let’s face it, it’s impossible to be around the desk phone 24/7, so there is a high possibility that certain calls will be missed. 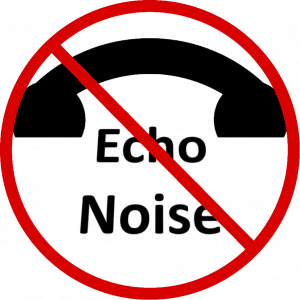 Granted, this is usually not a big deal, but in a world where constant reachability is of utmost importance – especially in the world of business – missed calls are simply unacceptable. These days it must be a struggle for businesses to keep track of their subscriptions. It’s smart to have staff protected by an antivirus, tracking the company’s finances is so much easier with online accounting software, and having an enterprise subscription to a password manager could help bolster the system’s overall security. And now a VoIP subscription should be added to the ever-growing list of services that businesses have to subscribe to? 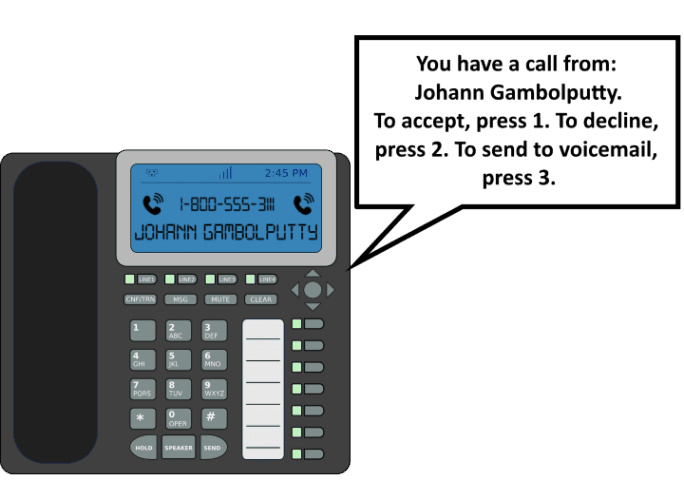 Although modern phone systems are capable of distributing incoming calls to an unlimited number of extensions, it’s inevitable that there are still cases where the caller will have to wait before being connected to someone. However, in a world where every second counts, there is nothing more annoying than waiting – especially if that time is spent in dead silence. Although the methods have changed over the years, the only way to start a call from a phone is to dial a phone number. 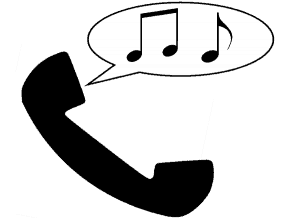 In fact, people are so used to placing and receiving calls by now that everybody knows how phone numbers are formatted. Right? 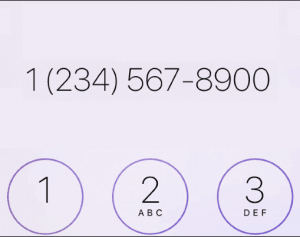 Actually, phone numbers can be written in many ways, but if it’s not in the right format you may end up dialing a complete stranger – and nobody wants that.